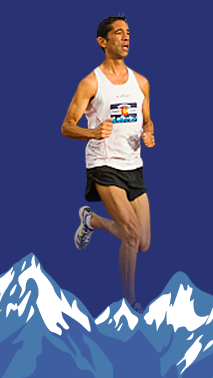 The Boulder Track Club’s Elite Athletes Group goal under Head Coach Clint Wells is to provide training and racing guidance, support and knowledge in a professional and controlled environment for athletes to achieve their national and international racing goals. It is expected that all BTC elite athletes support the club with their community and charity programs and accept the responsibility that comes with being a positive role model within the community. BTC elite athletes are classified as having the potential to improve on the standards that have been set by the club and meet national or international standards that have been set by the USATF and IAAF. Once accepted, you must become a registered BTC member as well as a registered USATF member. You can find all the USATF registration information here. Make sure you list the Boulder Track Club (Member No: 32-0348) as your registered USATF CO club.